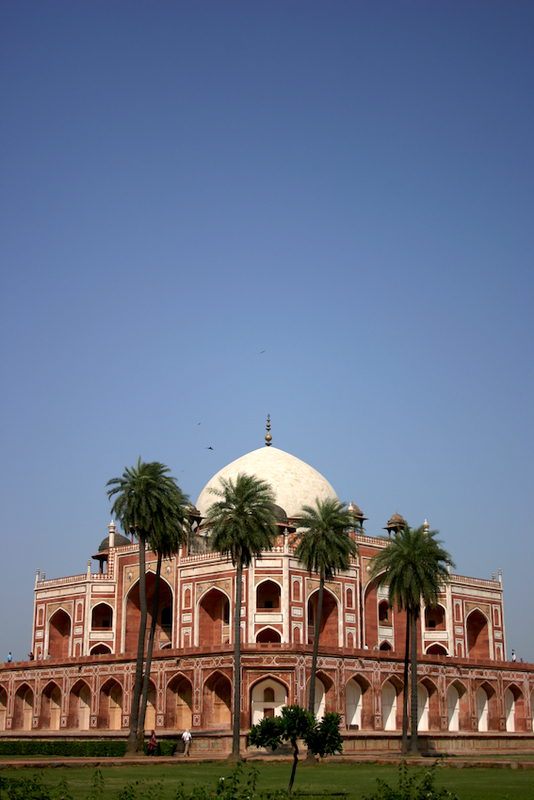 Here rests Humayun, second emperor of the Mughal Empire in 16th century India. 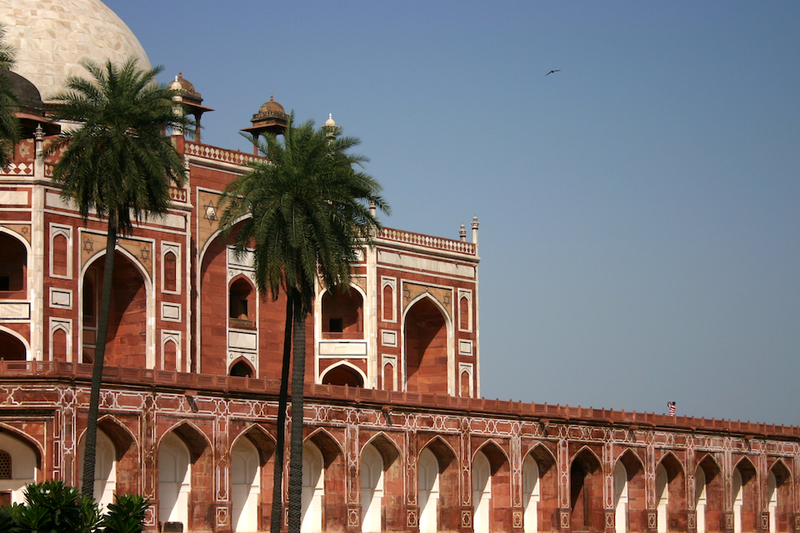 I have now visited at least three major mausoleums and a fair share of palaces, forts and mosques built by the Mughals. There’s probably a lifetime worth of more work yet to be seen, but I’ve started forming a crude sense of scale under which to categorise and relatively place these historic buildings. Markers of a confluence of Persian, Hindustani and Islamic styles so uniquely known as Mughal architecture. In my opinion, calling Mughal architecture history’s most extravagant quest in balancing proportions and achieving symmetry would not be very far off the mark. And if that is indeed the case, then the tomb of Humayun, built during the reign of Akbar and located just south of Dina-panah, has got to be that last stepping stone to perfection. Thanks! Glad you like the background tidbits. So much fun reading up, exploring and taking in the history, theorising to fill the missing bits, joining the dots backwards. I hadn’t even noticed the “tiny” man until I read Rashmi’s comment! :O Excellent!